The company everyone compares themselves to. The company to go to when you need it done right and right now. 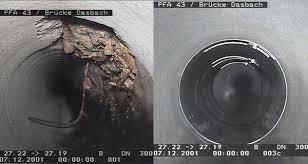 Known for their quality of service. Notice that the employees take pride in what they do. Customers notice when someone is struggling and lose confidence in their ability. Do you like working for people that make things look hard to do? Ability to make tough jobs look easy. Employees able to perform different duties and value to the company. All the right equipment to get the job done. Staying there until the job is done. Employees that want to do the best they can. Doing it like everyone else just isn’t good enough. Always wanting to do your best and drive yourself to be proud of your own performance. Having pride and enjoying what you’re doing for your customers and fellow employees. Being passionate about being the best. Not just here for a paycheck. 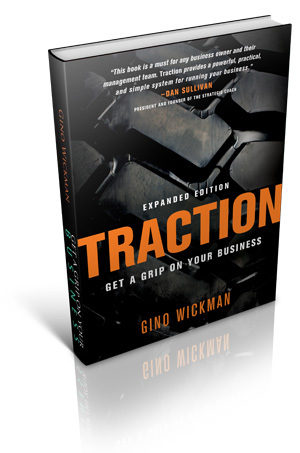 At B&D Enterprises our business philosophy and core values are based on the book TRACTION by Gino Wickman. Understanding what you’re doing and why it’s important. Do you really want to be doing this and feel that everyone else is behind you? Are you capable and do you have the capacity to do what is asked of you? Are you able to learn and grow? 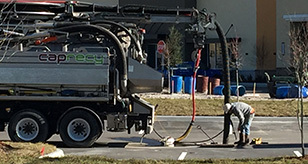 We want to provide a workplace that encourages our employees to provide our customers the best services available. That is the key to longevity. 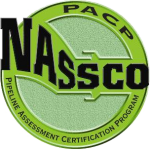 Operators have attended NASSCO classes to attain the industry recognized PACP certification. 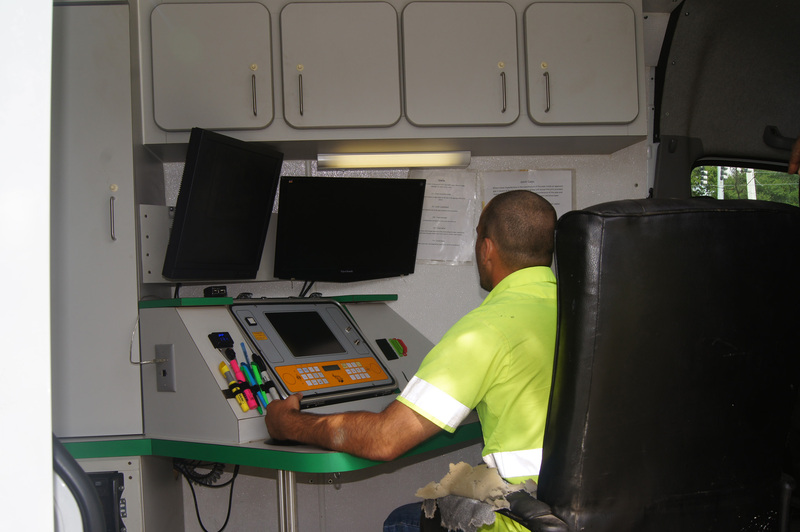 The continuing education of our operators is an important aspect of our business. 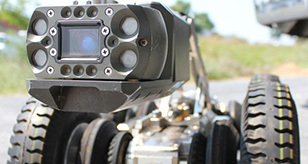 With state-of-the-art equipment, we can offer same day generation of all Laser Profile and Video Inspection reports.